Thanks to all the residents, businesses, schoolchildren and visitors to Wealdstone - your contribution to The Wealdstone Project has made it a set of plans for us all to be proud of. We are pleased to say that Harrow Council’s Planning Committee resolved to grant planning permission for The Wealdstone Project on 21 March. The plans are now awaiting final Stage 2 approval from the Mayor of London. Keep an eye on this website for further information, which we’ll publish as soon as we have it. 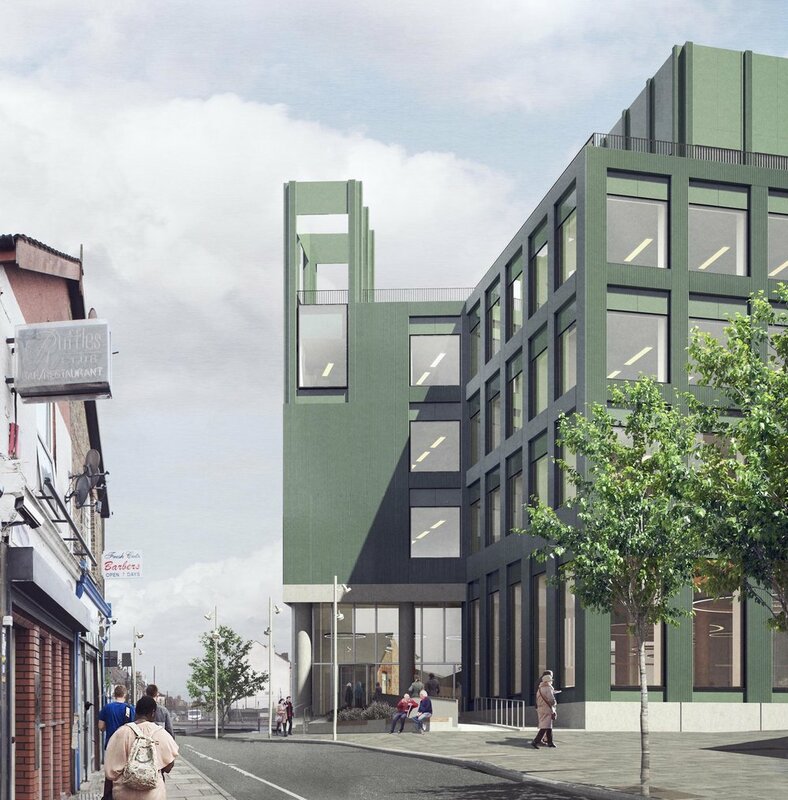 In the meantime, if you have questions about the project, or about other council-led projects in the borough, please do contact the team at Harrow: regeneration@harrow.gov.uk Or visit www.buildingabetterharrow.co.uk to see all projects and initiatives currently underway. The third public event for the Wealdstone Project took place on 14th October 2017 at Holy Trinity Church Wealdstone. We shared our detailed design proposals, and asked you to discuss these, with a focus on how well they respond to community priorities and feedback, to inform the final stage of design. The consultation material is available to download here. We were lucky enough to display some work from Harrow College students at the third design drop-in. This included beautiful models and drawings, exploring innovative designs for workspace, the registry and library in the new civic building. 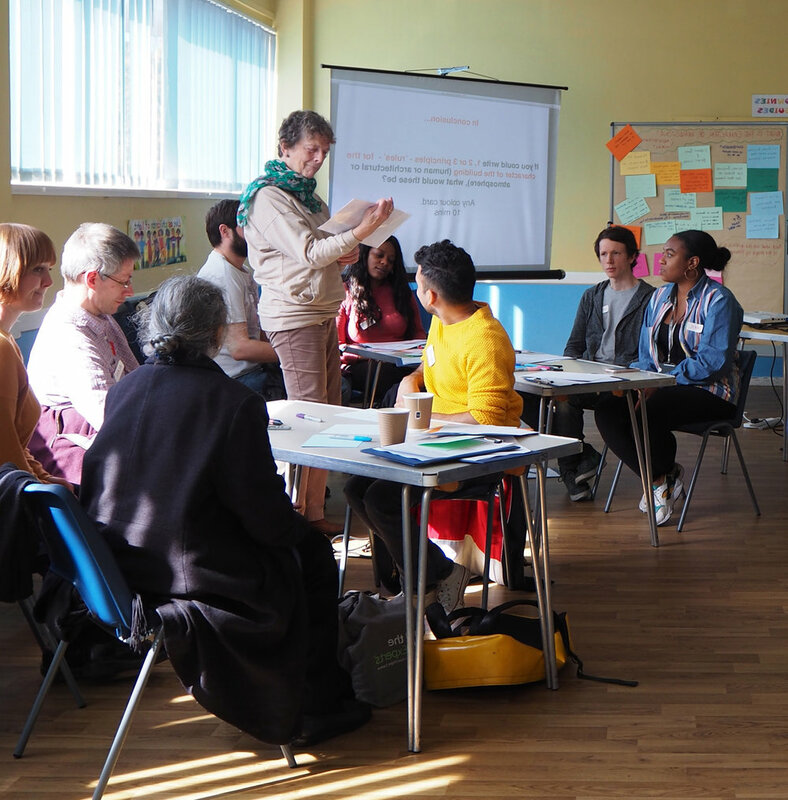 After our workshop with Harrow College students in March, at the beginning of their Final Major Project, members of the Gort Scott design team and Harrow Regeneration Unit, and Daisy Froud returned to see their developing proposals. Their projects imaginatively explore different civic centre spaces, including workspaces, the registry and library. The second public event for the Wealdstone Project took place on 6th May 2017 at the Red Brick Café in the Wealdstone Centre. We shared our initial design proposals, held tours of the site and invited you to give us your feedback to inform the next stages. The consultation material is available to download here. On Saturday 25th March, we held a site visit of the new civic centre site, followed by a creative and strategic discussion. This was to explore some of the issues you told us were important at January's launch event. A workshop with students from BTEC Level 3 Extended Diploma in Architecture, Interior and Product Design was held on 1st March 2017 with Gort Scott, Daisy Froud and the Harrow Regeneration Unit. 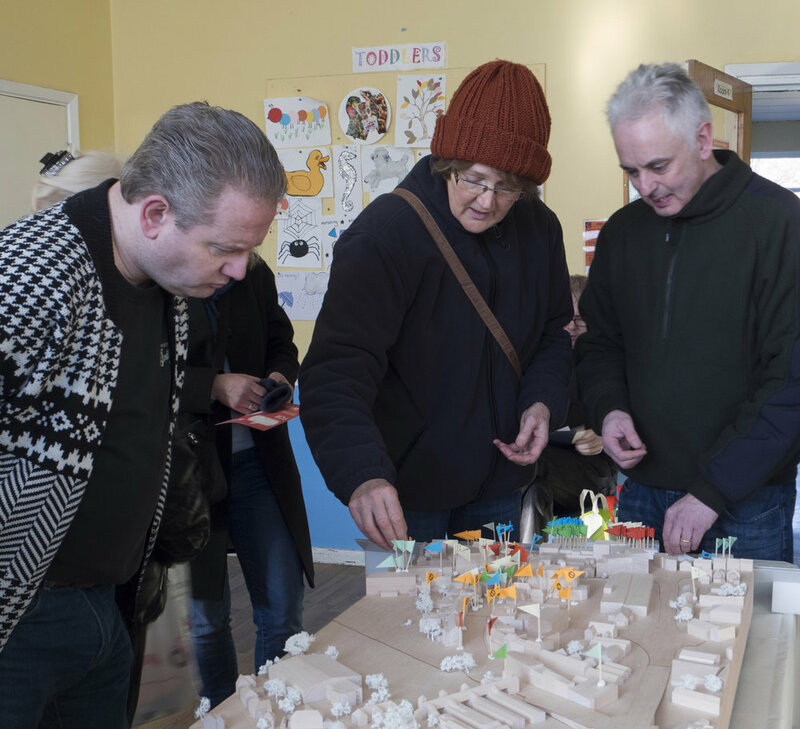 The workshop familiarised the students with the existing Civic Centre, offering them direct experience of spaces they will be designing for in their Final Major Project, and introduced them to the site for the new civic centre. The day finished off with a collaborative design workshop. The first of a series of events to help shape the Wealdstone Project took place on 21st January 2017. 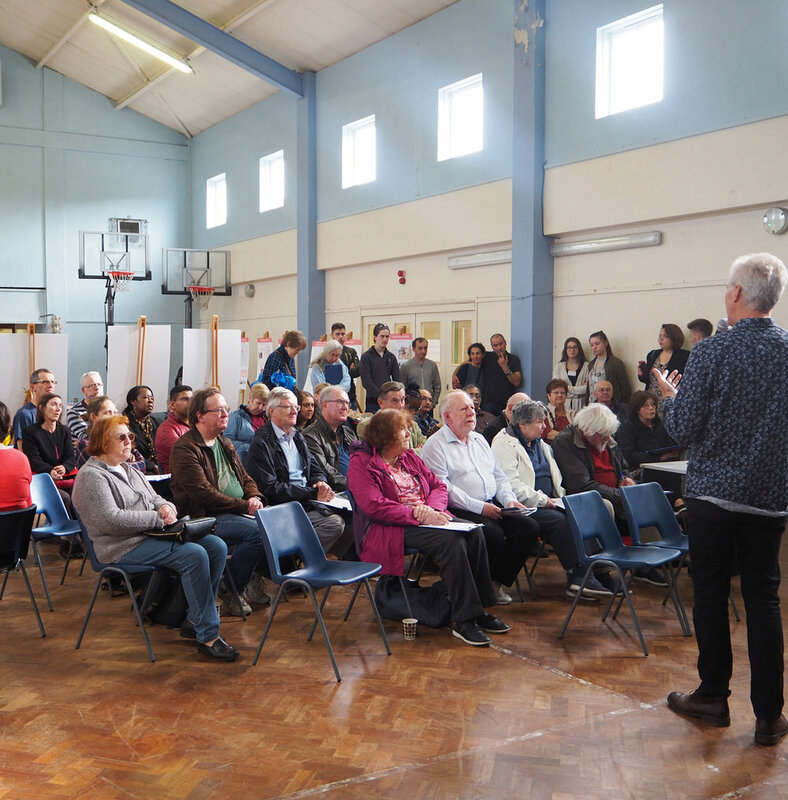 More than 200 people attended the design drop-in at Holy Trinity Church Wealdstone, and over 75 people joined on walk-and-talk tours around the new civic centre site. The consultation material is available to download here.